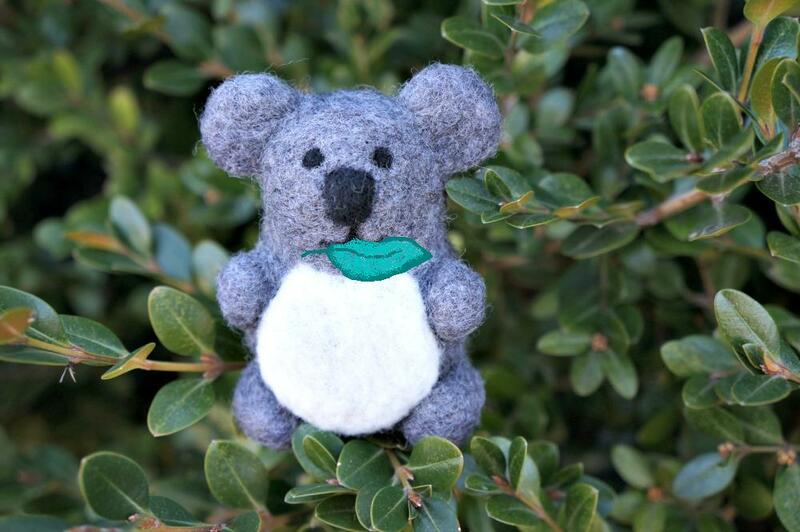 I've got an Australian friend for you today--a koala!! 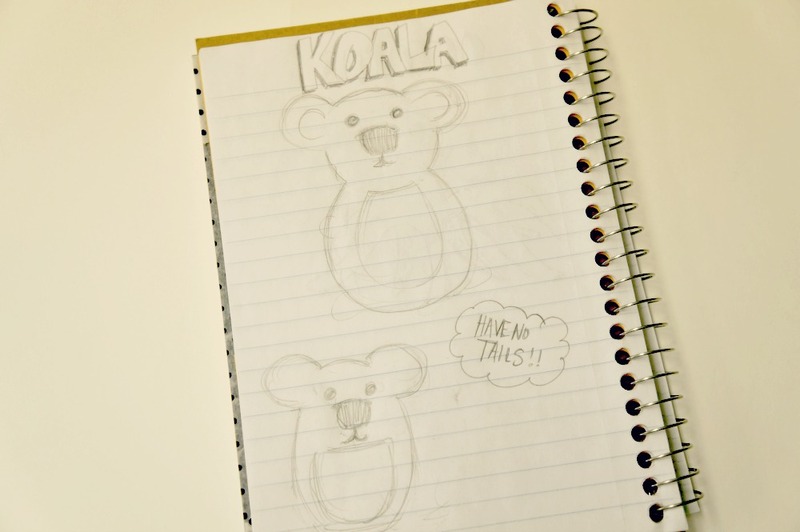 Koalas are so cute, but I hear they are not too friendly. We don't have koalas at my zoo, so I don't have any first-hand experience with them. Although, I could tell you tons of stuff about marsupials, which are animals with pouches to carry their young....like....there is only one marsupial found naturally here in the United States. Can you guess what it is? Give up? It's the opossum. And yes, it's O-possum, folks. Not just possum--that's a completely different animal. Speaking of not being too friendly, have you ever heard of drop bears? You should check out this site. Or google them. Enjoy! 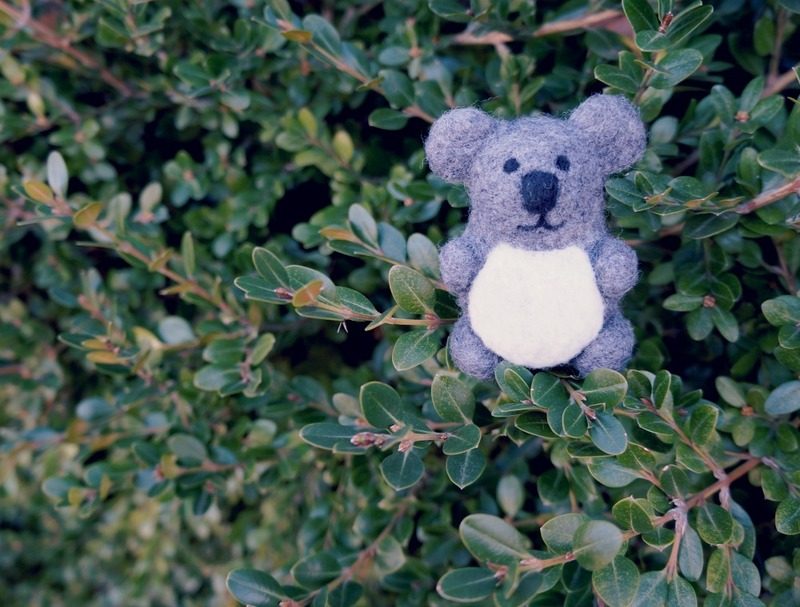 As always, this koala is now available in my shop and is 25 % off until next week! Have a great weekend! I love this! One of my daughters would love it to death. We might have to expand our animal collection.